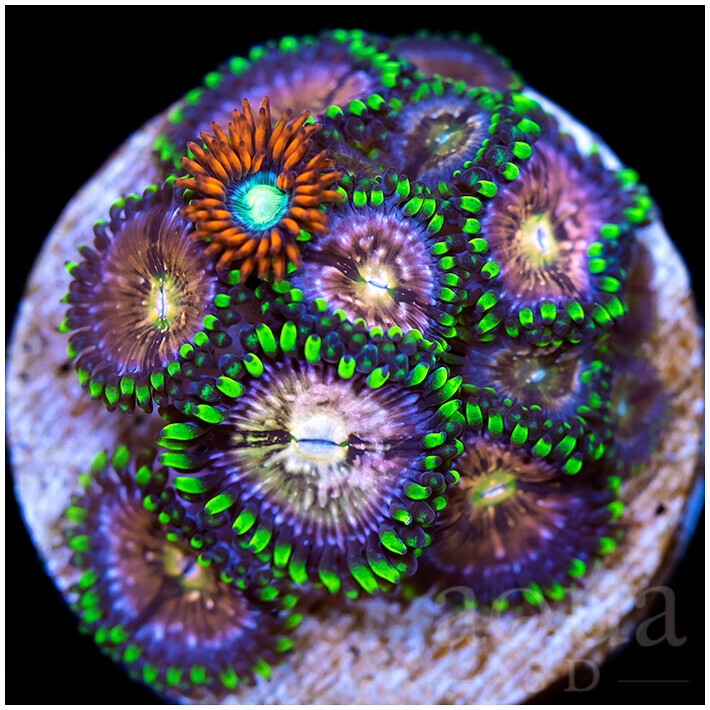 Thread: 3/23/19 - Weekend Update Is HERE! 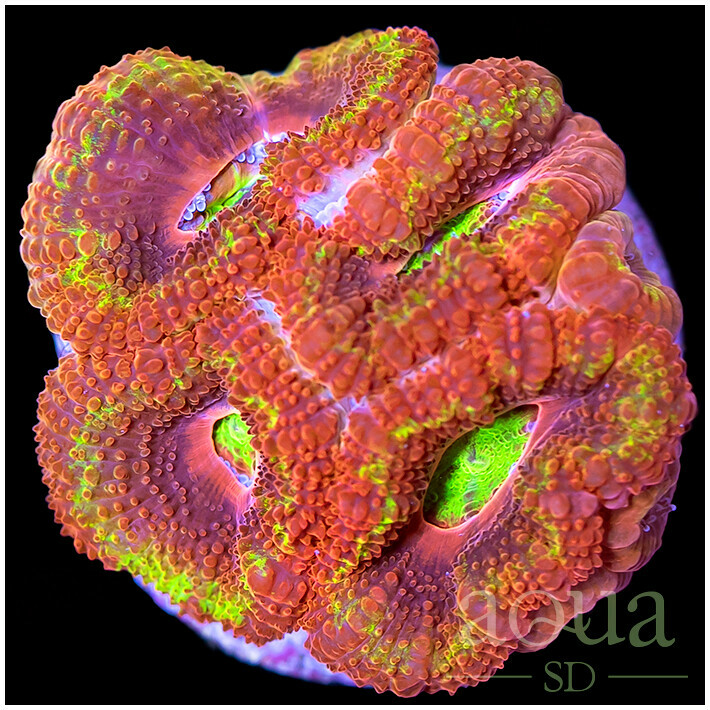 Over 500 New Pieces for the site! 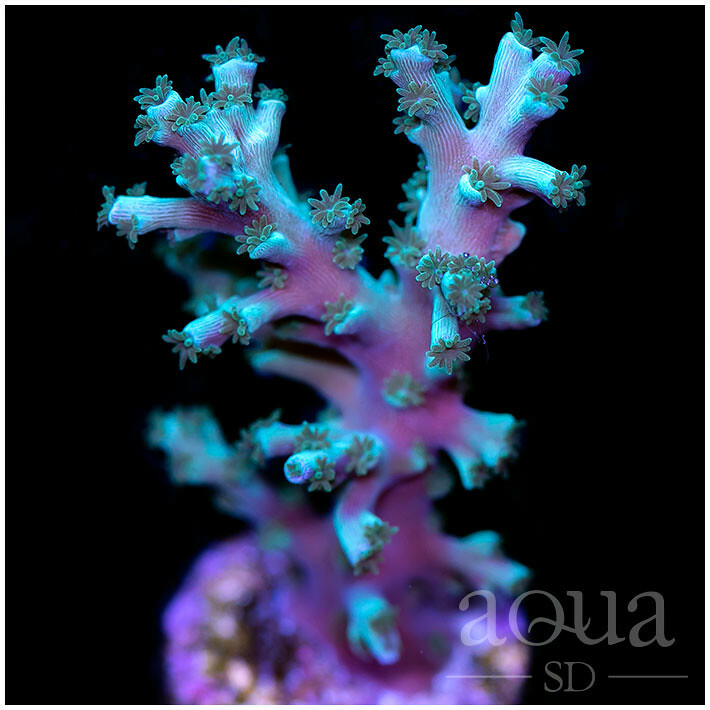 SPS, LPS, Soft! 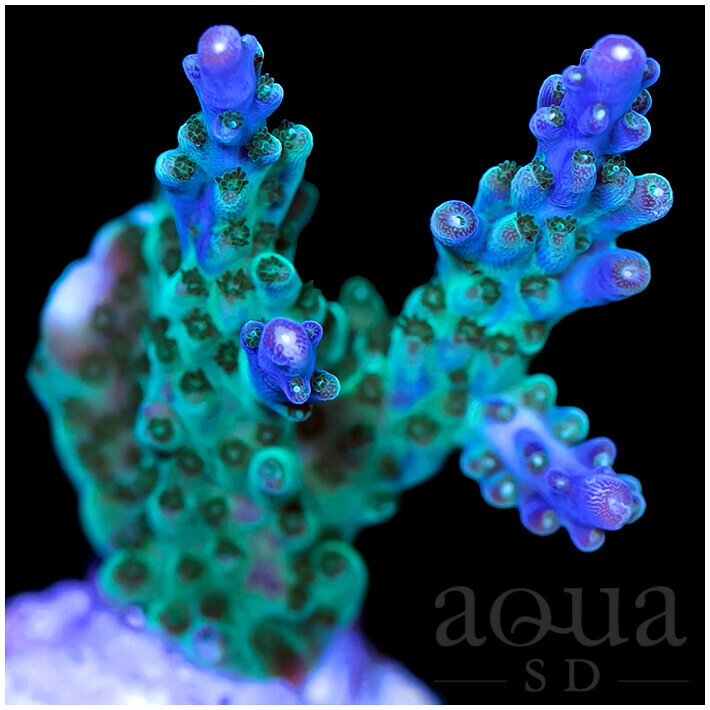 Next ASD Update and Sale is Saturday 3/23/19, starting 10am PST (1pm EST)!! 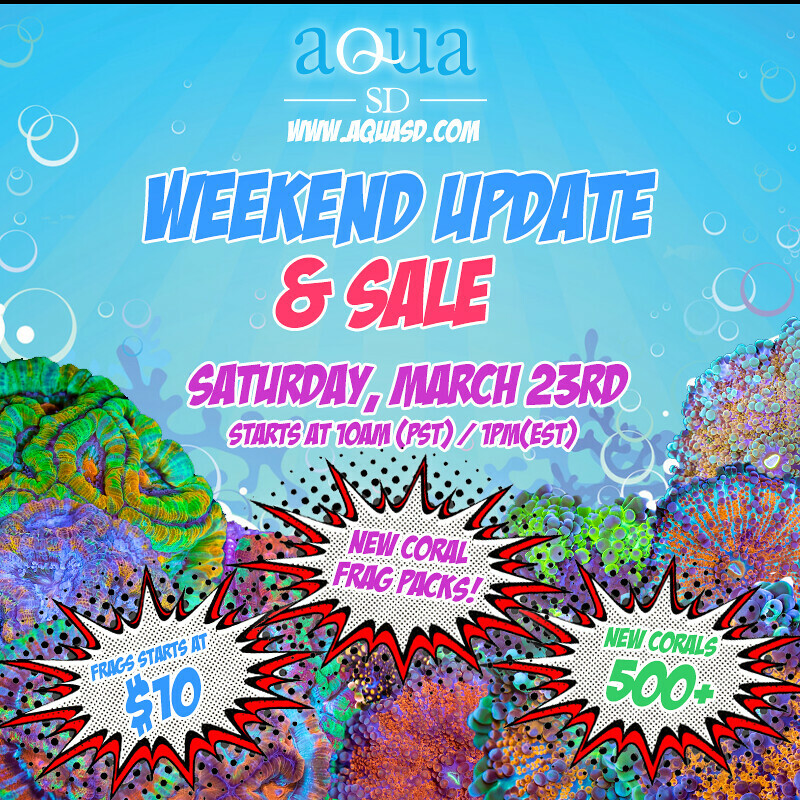 Will start the update tomorrow - SAT 3/23 at 10am PST (1pm EST)! 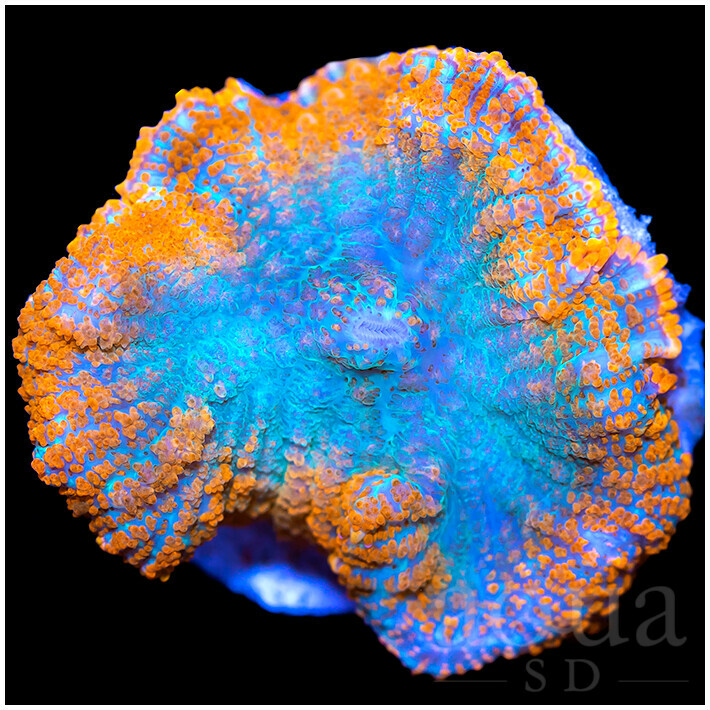 We have a few of these Black Hole Sun Acans! 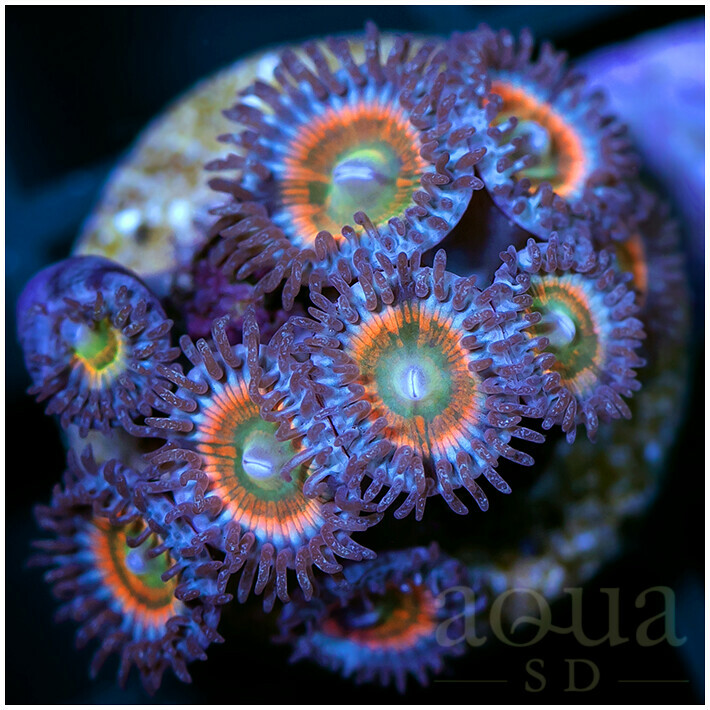 Few Red Planets today too! 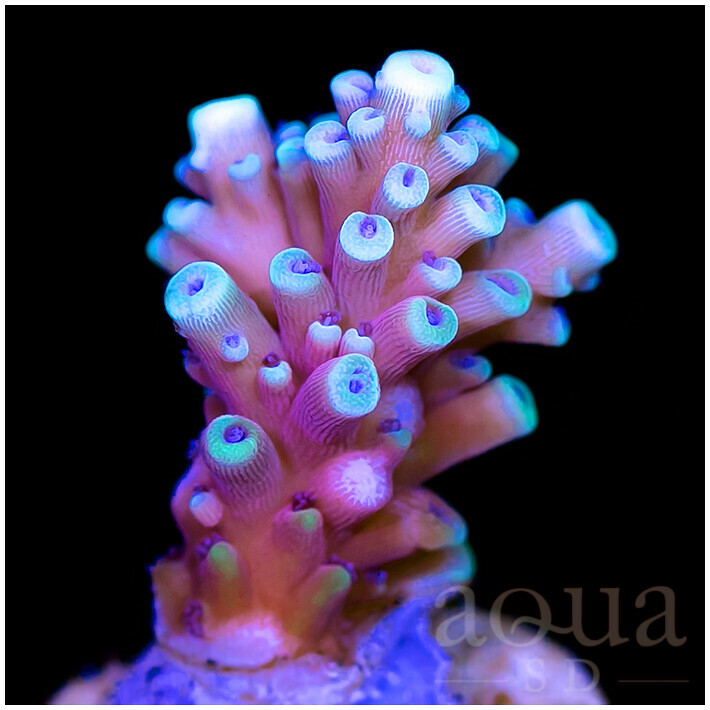 I just love these Acros. 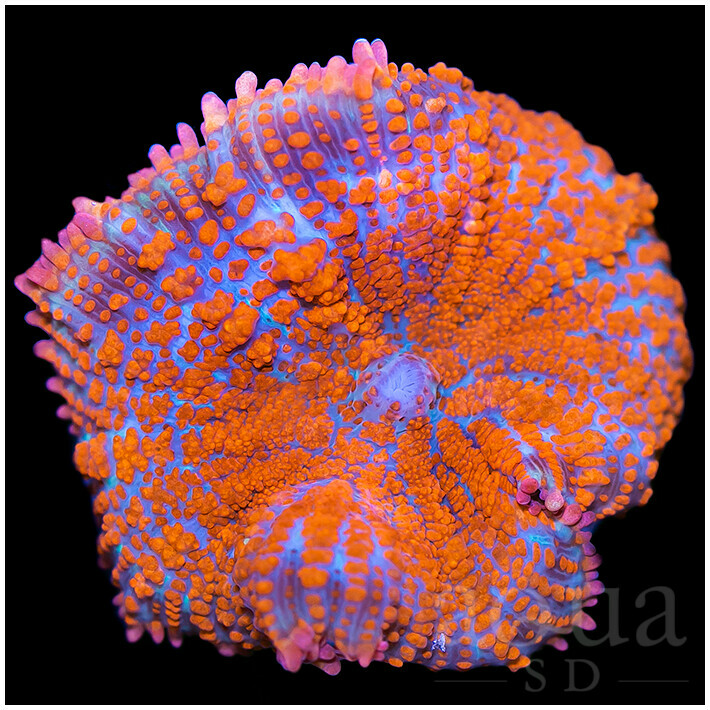 Colors are amazing! 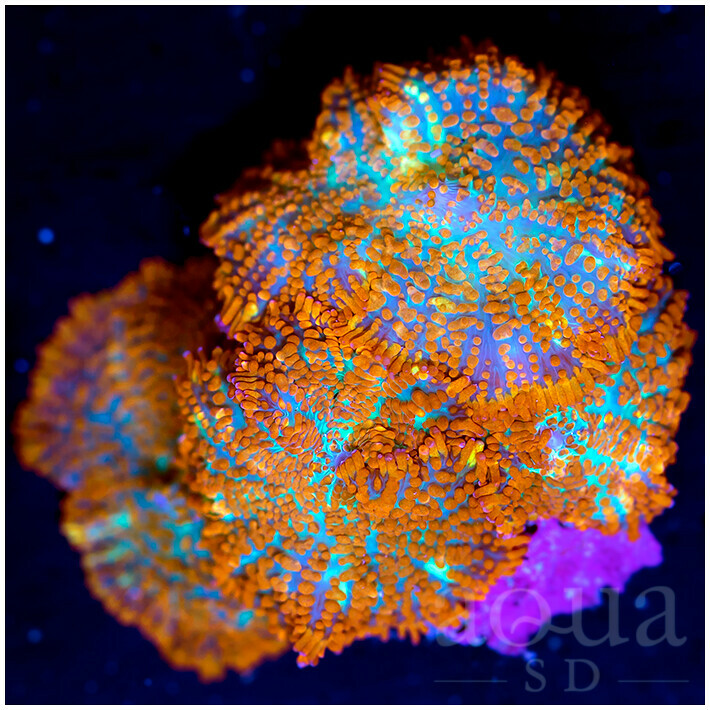 Jack O Lantern frags are here! 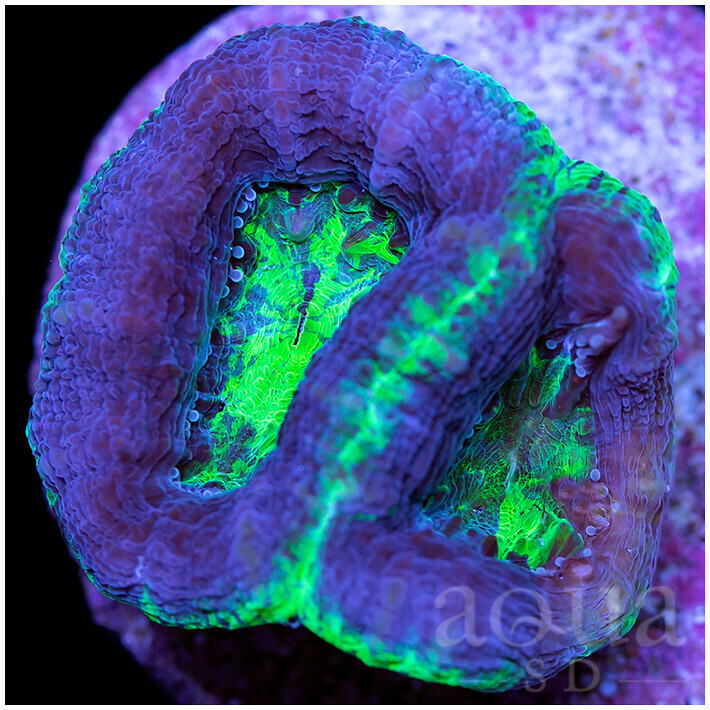 Tank Grown Neon Highlighter Bounce. 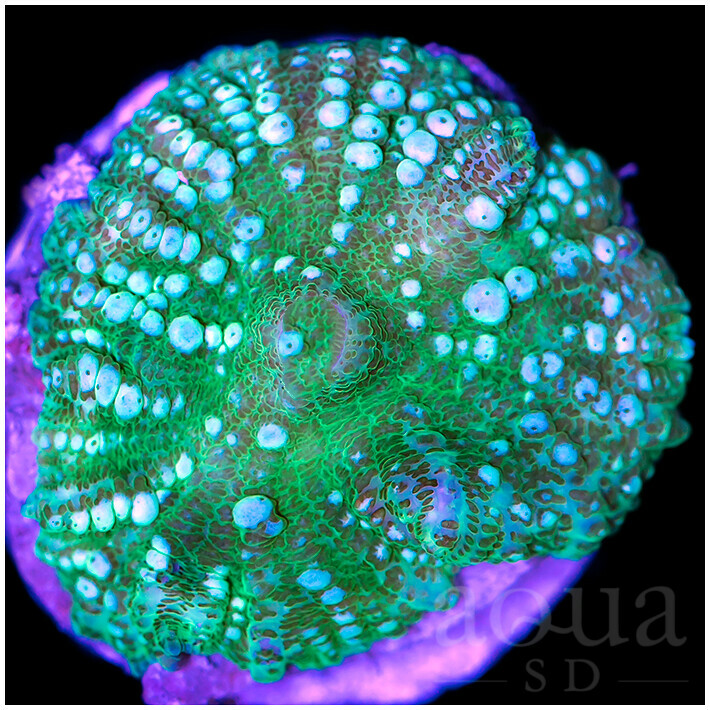 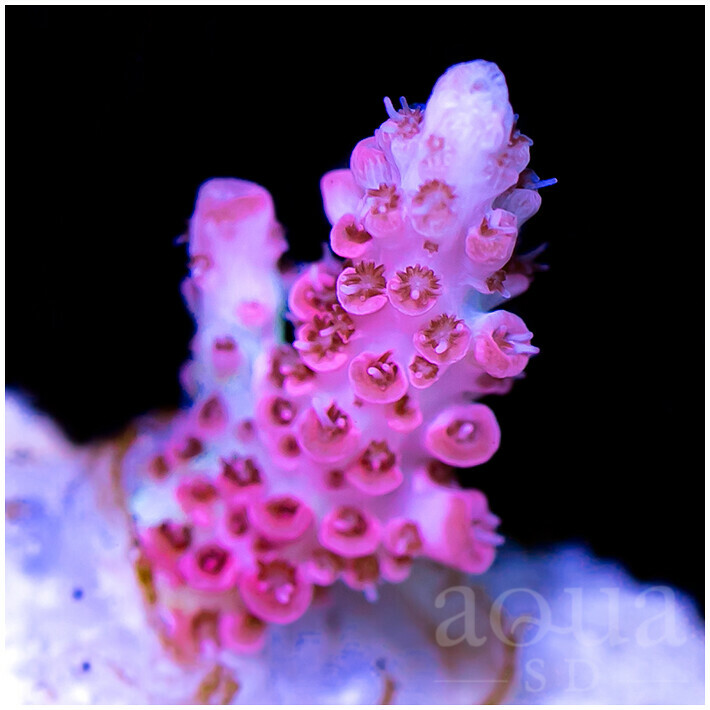 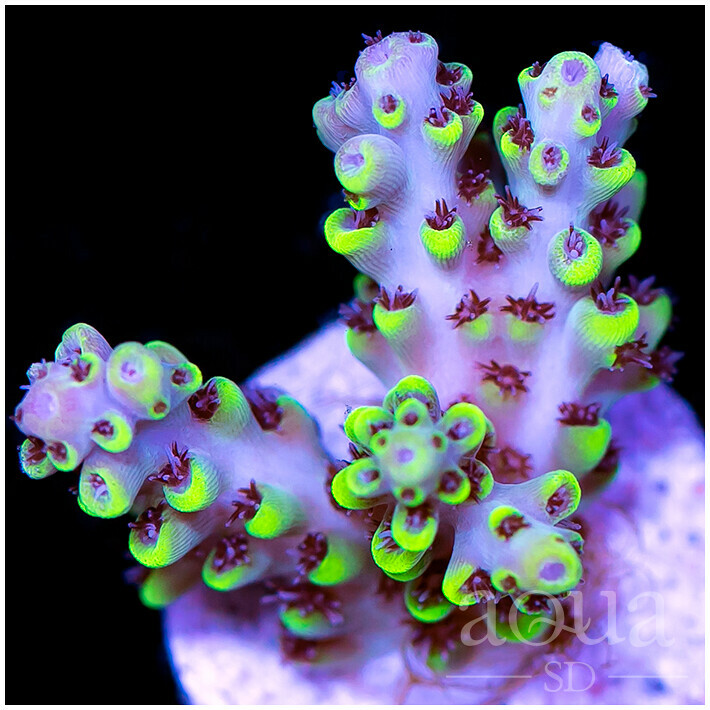 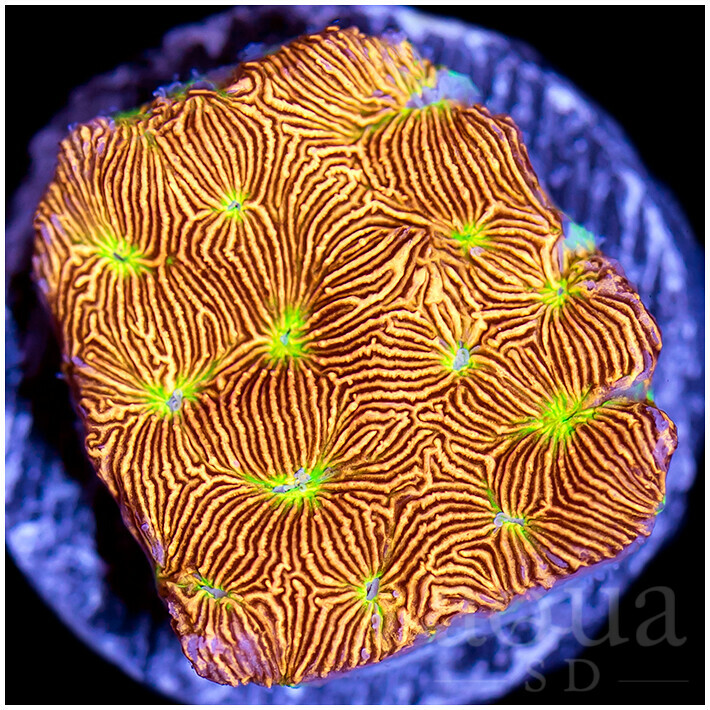 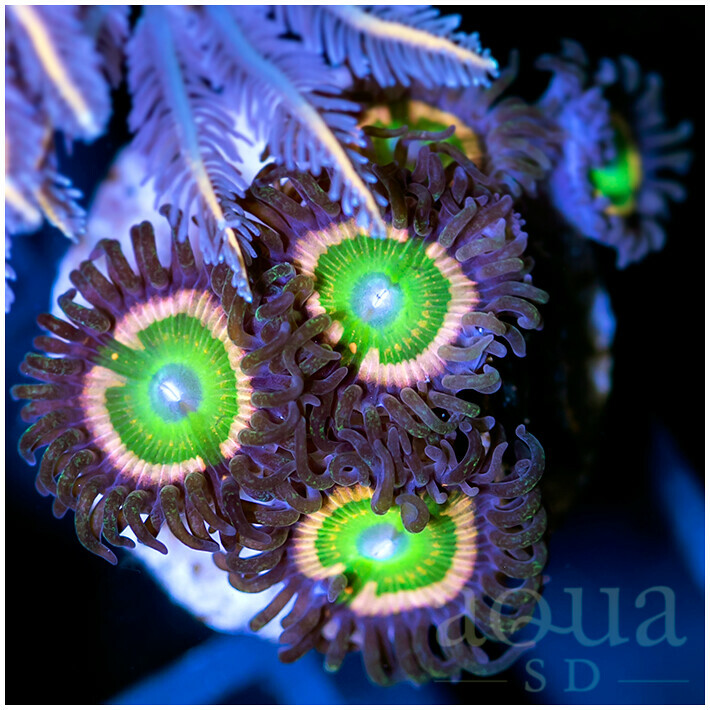 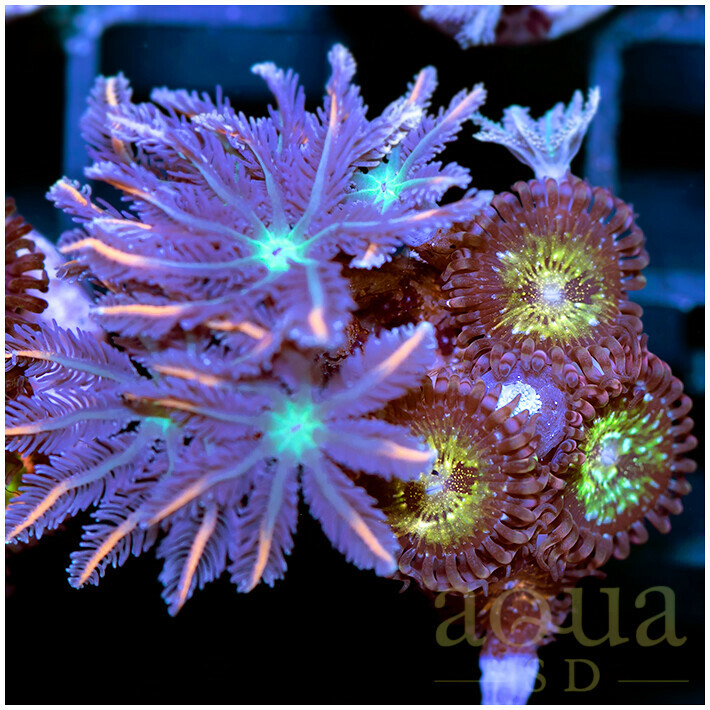 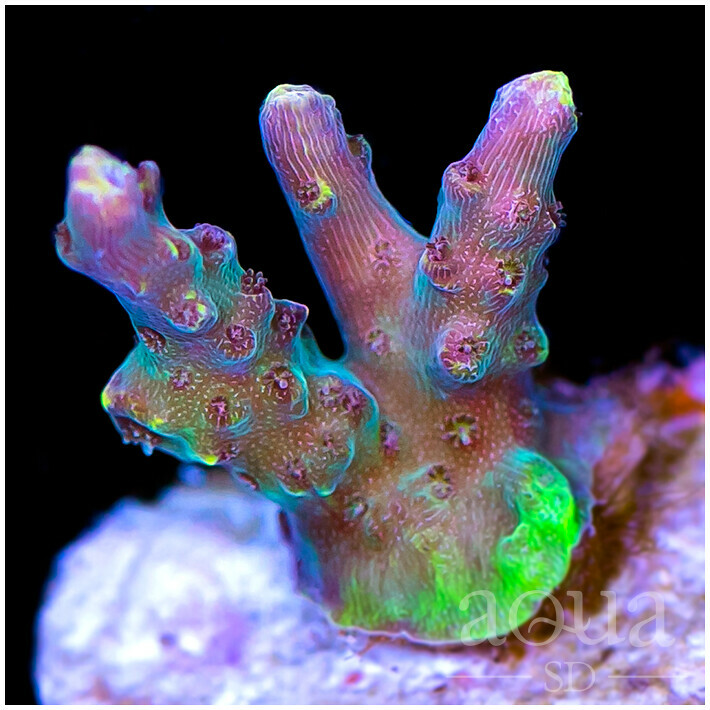 Several DBZ Chalice frags on website now!